Perfect for every cake decorator! Our range of food colourings, food pens and gels are a must for all your cake decorating needs. 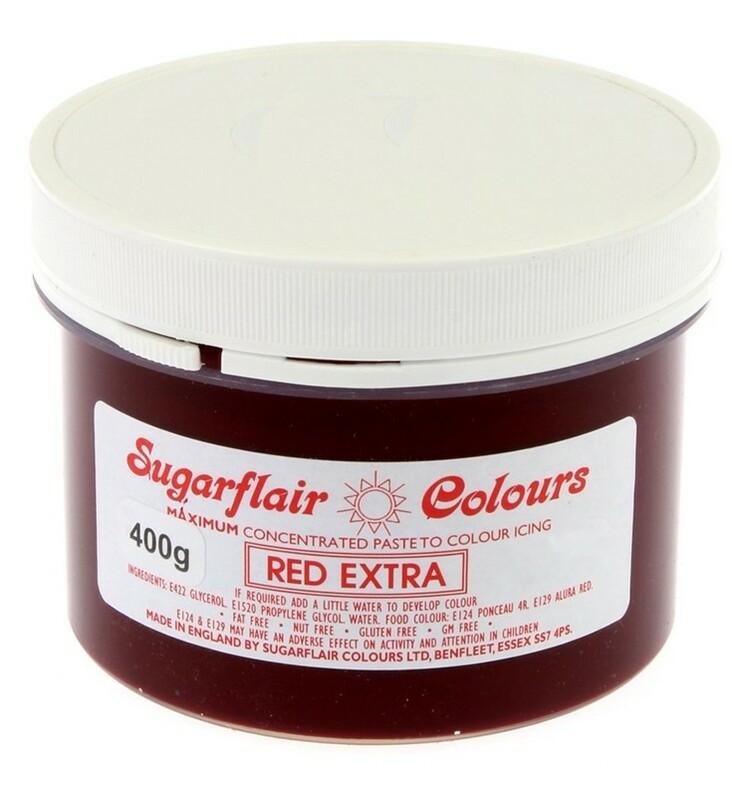 Including brands from Rainbow Dust, Sugarflair, Coloursplash, PME, Fractal Colours and Wilton.